Prime Minister Sheikh Hasina has reached at Bangladesh Police Academy in Rajshahi. She reached there around 10am on Thursday. 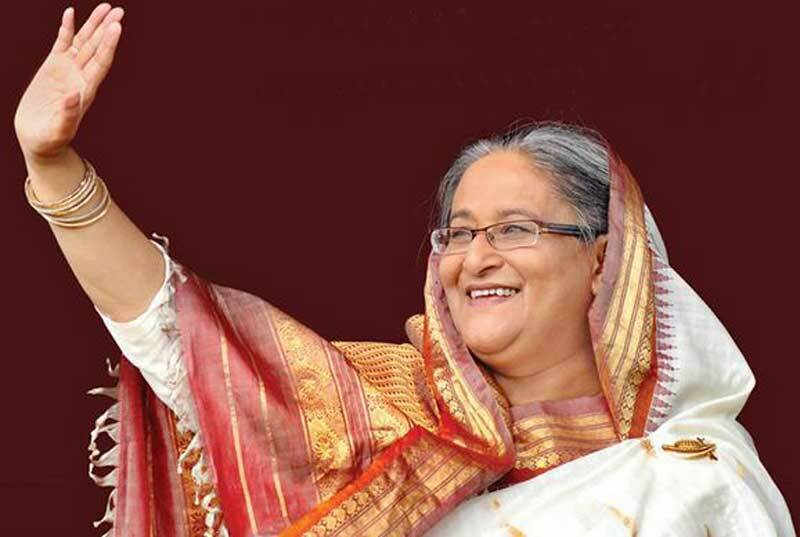 Prime Minister Sheikh Hasina will attend a passing-out parade and lay foundation stone of some development projects. The Prime Minister is expected to lay foundation stone of 16 development projects and inaugurate six projects during the visit.